Amid tensions between the Trump administration and the Palestinian Authority, the former announced on Monday that the Washington offices of the Palestine Liberation Organization will close in the same week as the 25th anniversary of the signing of the Oslo Accords on the White House lawn is being marked by politicians and the press. The PLO was created in 1964 during the Arab League Boycott against Israel with a mission to annihilate the State of Israel, serving as an umbrella organization for other U.S.-designated terrorist groups such as the Popular Front for the Liberation of Palestine and the Palestine Liberation Front. Congress labeled the PLO itself as a terrorist organization in a provision in 1987 legislation, which called for its D.C. office to be closed. 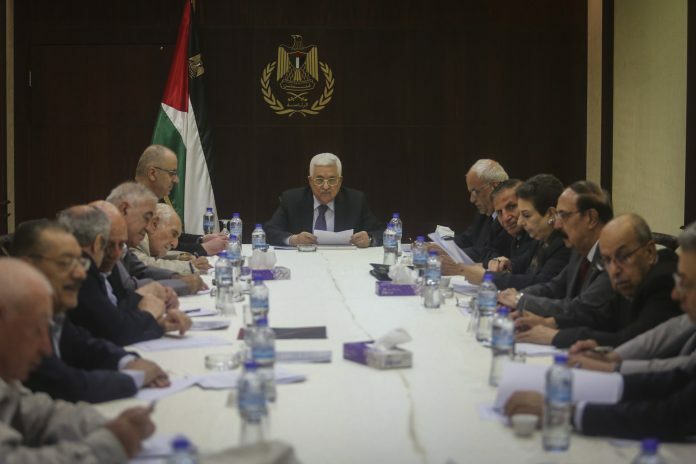 However, that provision has been repeatedly waived by Presidents Bill Clinton, George W. Bush, and Barack Obama, who in 2010 upgraded the PLO’s office to diplomatic status. Reactions from Jewish and Israel-related organizations have been mostly positive. The Endowment for Middle East Truth and the American Israel Public Affairs Committee echoed the JPC and ZOA’s sentiment. “The Palestinian Authority keeps promising over and over again the same pledges that they had made 25 years ago on the White House lawn,” she added. “While the Israelis have demonstrated time and again that they are willing to negotiate a peace deal and stick with it, we need to find a way to get the Palestinians to make the same kind of commitment. Where others have tried to coddle the Palestinians, to no avail, President Trump is bringing new ideas and tactics to the process,” added the RJC. Previous articleNew Shira Superstars Sunday Program is Filling Up Fast!